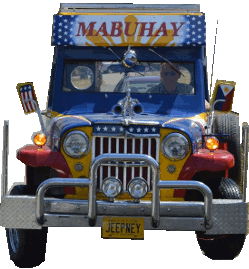 Any jeepney decorations of any kind - God Bless Our Trip banners, horses, chrome, etc. Anybody have steel laying around in the Pacific NW area? Anybody want to come on out and help build this thing?